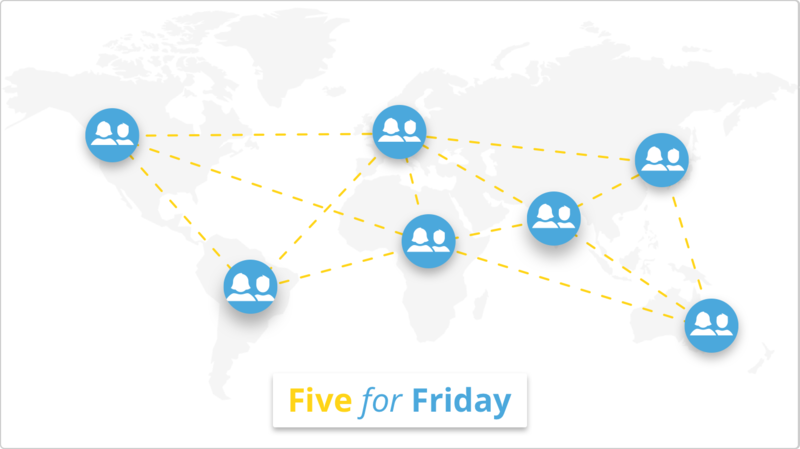 This week's Five for Friday has key information on managing and working within remote teams. Due to progress in technology, many of us no longer have to go to work to actually get work done. Some companies have even committed to being 100% remote. 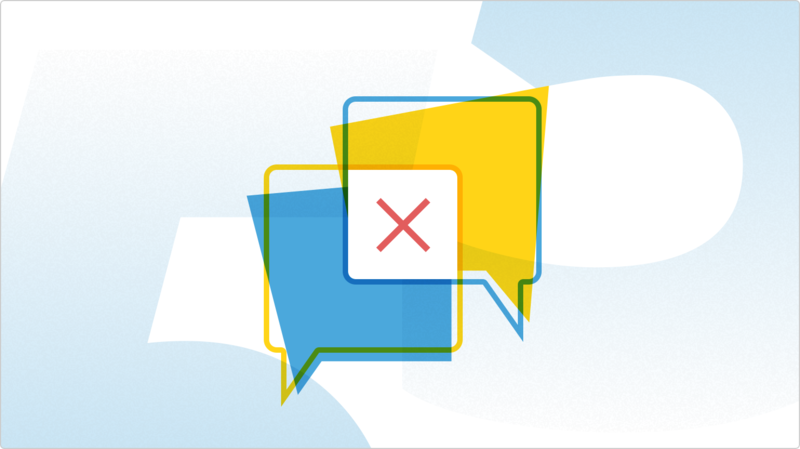 This saves time and costs, but it also presents challenges around company culture, employee engagement, and communication. What's the best way to manage this new landscape of work? These five articles shed some light on the matter. Ever struggled to stay focused working from home? The @TheEverygirl_ has answers. @zapier explains how to build strong relationships despite the distance. Top tips on how to manage a remote team from @Hubstaff. Speaking from experience, @Groove explains why they committed to being a remote team. @ManageYourTime explain how remote work can reduce employee turnover. 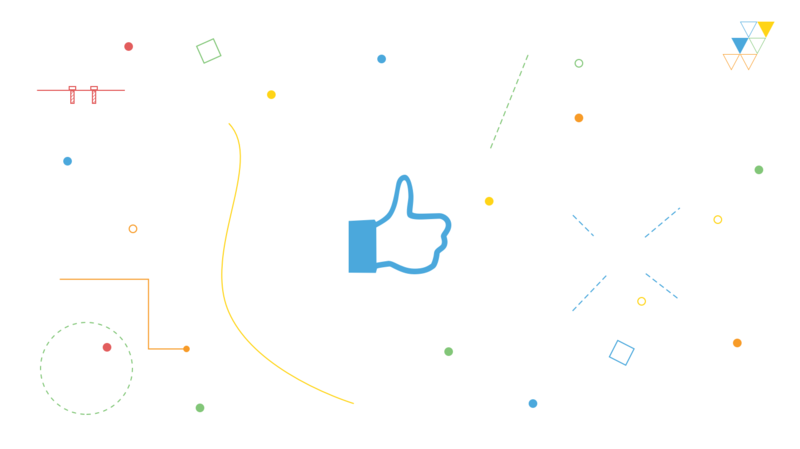 BONUS: Check out these actionable tips if you want better workplace teamwork.